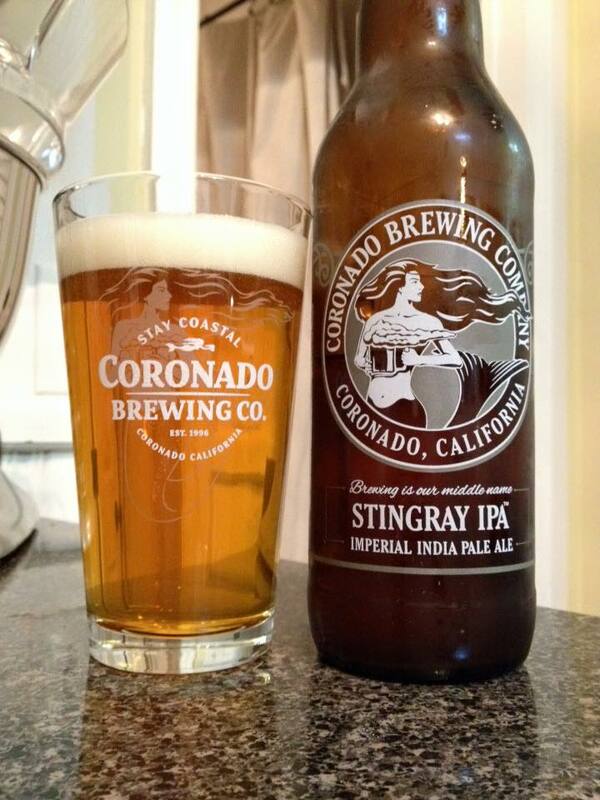 Coronado Stingray is an American Double/Imperial IPA that features Citra, Mosaic, Simcoe and Southern Cross hops, 7.9% ABV. 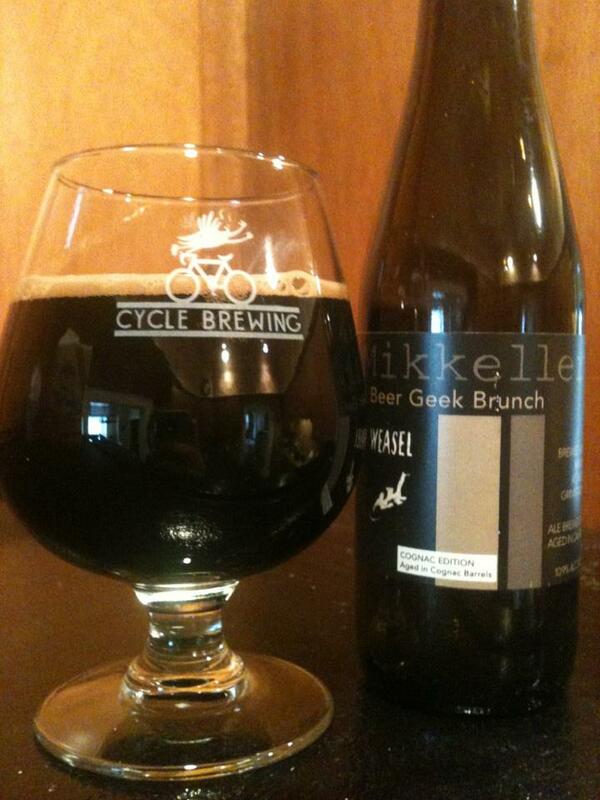 This beer is available year round in both six packs and 22oz bottles, as well as on draft. Bottle (and shaker pint!) sent for review. The beer pours with a lighter color for the style, a mild gold color with a bit of a straw yellow tone. A plentiful head subsides but leaves some tremendous lacing. 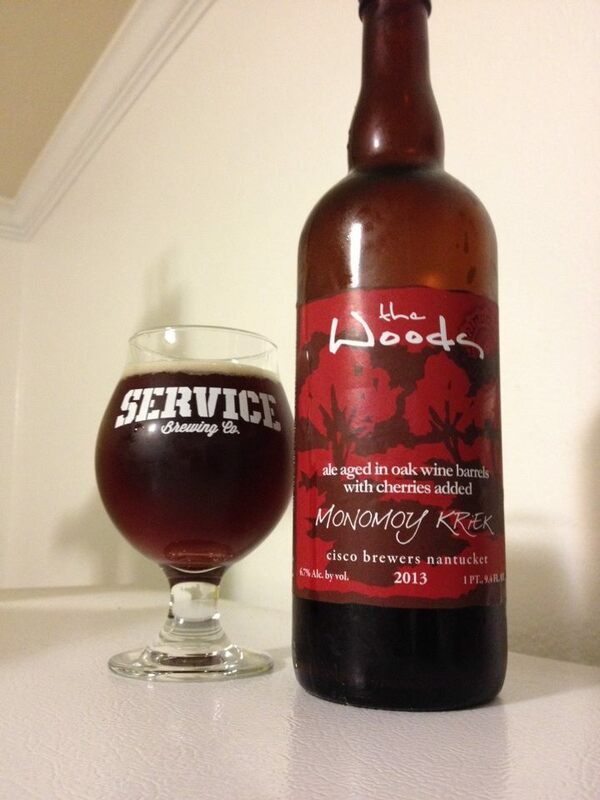 Sweet and fruity on the nose with notes of tangerine, mango and a hint of pine. The taste follows along with the aroma very well; the tropical fruit notes are dominating upfront with a bit of grapefruit and lemon in the flavor as well. This is all well balanced with a light caramel and bready malt base. Again just a hint of pine comes in right at the finish. Enjoyably light, and dangerously drinkable, for a DIPA coming in at just about 8%!